Fast, scalable web applications and e-commerce solutions. 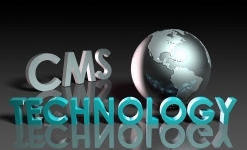 Custom development on all of the major open source content management systems including Drupal, Wordpress and Joomla!. We can move your existing data to the cloud as well as manage your current cloud services. 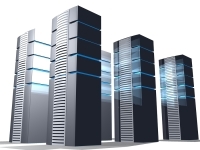 We can provide application hosting and management of any of your projects. Even projects that we did not develop. Daystar West Consulting creates innovative software applications that provide the best solutions for our clients. We delivered our first desktop application in 1984 and our first web application in 1997. Our software is in use in over 50 countries on six continents so the sun never sets on Daystar West Consulting software. Contact us to discuss your project and receive a free quote.